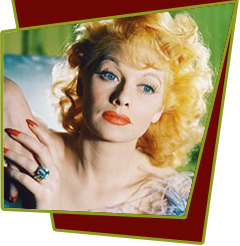 In this screwy romantic comedy, a young woman (Lucille Ball) stands to inherit $20 million provided she marries an American citizen. Unfortunately, she is in love with a handsome foreigner. To get the money, she marries the first Yankee she runs across with every intention of obtaining a quickie divorce in Reno as soon as the money comes through. The bickersome newlyweds take a trailer and set off across the country to Reno, but through a series of zany mishaps and adventures they realize that they are slowly falling in love. Special Notes: The working title of this film was "Trailer Romance". According to a July 1938 Hollywood Reporter news item, Jean Bartlett was assigned to work the script of the picture, which was originally intended as a vehicle for Miriam Hopkins.